Home appliances are built to last, but when they break down or not functioning properly, we would encourage you to contact us. 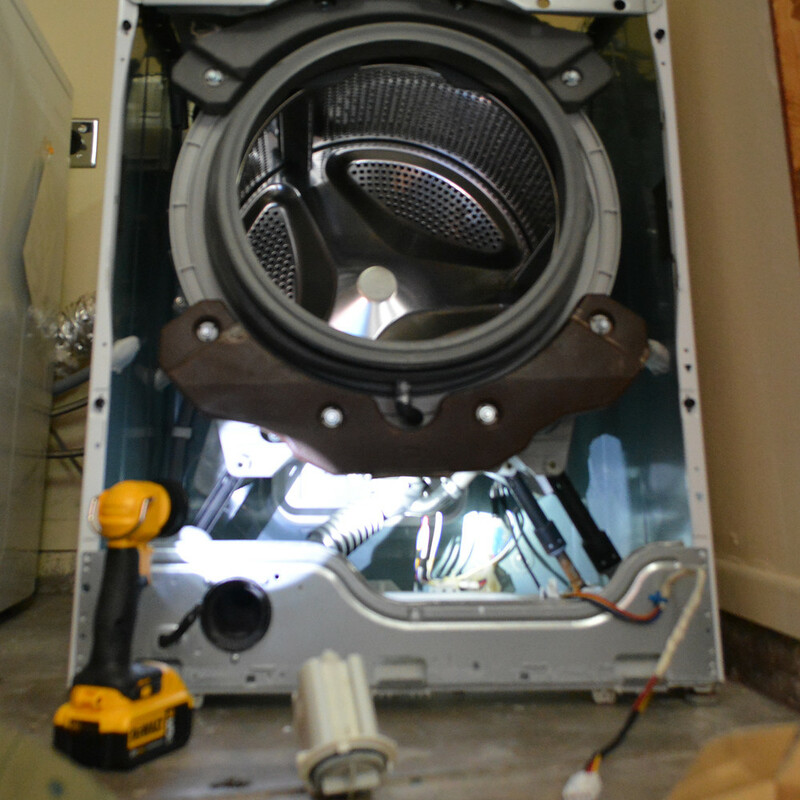 We offer washer and dryer repair services to the Houston area and most surrounding suburbs. 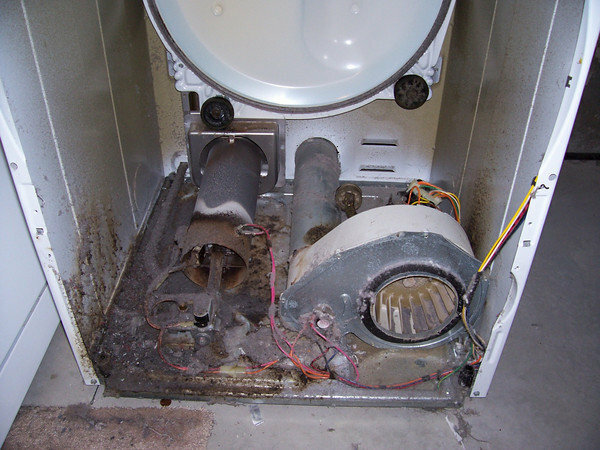 Washing machines are one of the most commonly repaired appliance calls we get. There are various reasons or repair cost vs the value of the appliance, but we get our fair share calls for customers having issues with their washing machines. Just take a look at some of the issues clients may have. If water is not draining properly from your washer, you may run extra cycles on the same clothes. Think of the money that can be saved on electric and gas bills with properly functioning appliances. We have many, many years experience fixing major household appliances and have technicians dispatched throughout the Houston area in an effort to get them fixed and running at the very same day. Give us a call at 832-428-8789 or email us and we will reach out to you as soon as we receive your message.